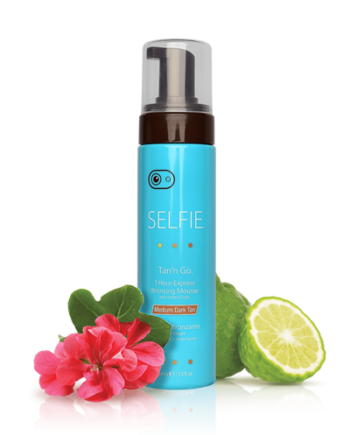 Our Selfie® Applicator Mitt allows streak-free application of your self tan, ideal for use with lotions, mousses and sprays! 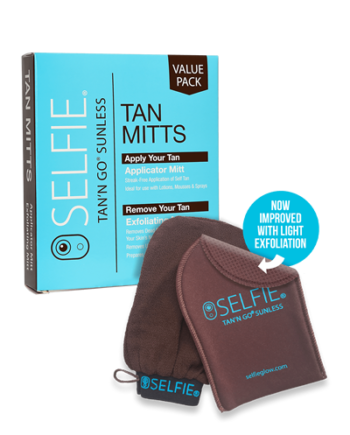 Your tanning mitt is one of the best tools you have to maintain an even tan and keep your skin smooth and beautiful. 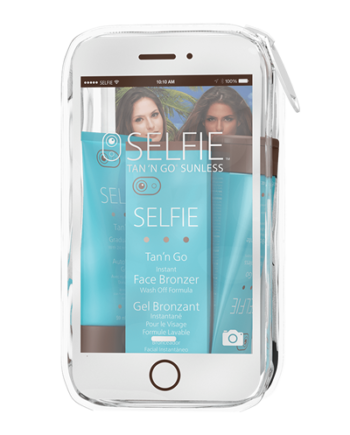 One of the most important self-tanning accessories, the tanning mitt is something you won’t want to be without when maintaining a sun-kissed glow. 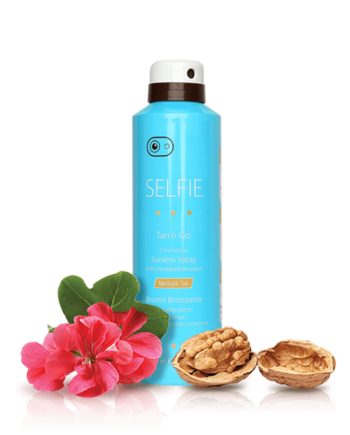 The new and improved 2-in-1 Self-Tanning Applicator Mitt by Selfie® lets you easily smooth self-tanning lotions, creams, mousses and oils onto your skin while providing light exfoliation for a perfect, flawless tan every time. 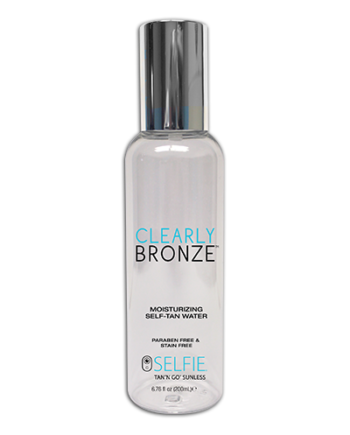 The Self-Tanning Applicator Mitt features a soft, lightly textured silk-like fabric cover that glides over the skin and an inner, water-resistant barrier that keeps your hands from becoming stained. 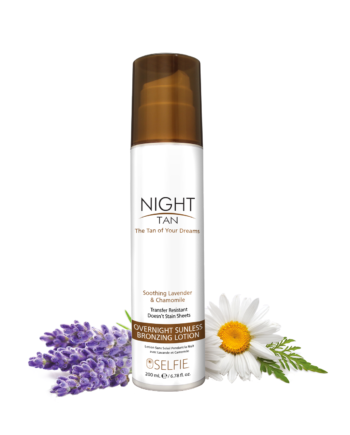 Remove the self-tanning lotion mitt from the package and slip it onto your hand. 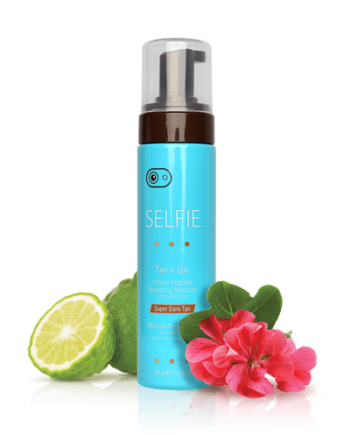 Squeeze gradual tanning lotion or pump self-tanning mousse onto the mitt and smooth product onto your skin. 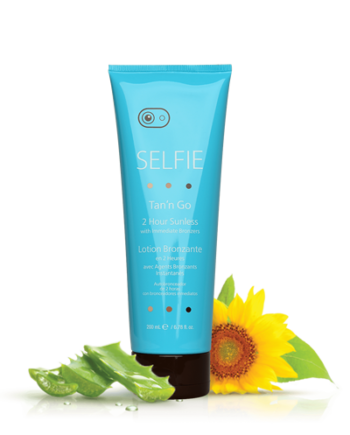 Preserve the life of your tanning lotion mitt by keeping it clean and dry when not in use. To clean, soak the mitt in soapy water, rinse well, and let dry. 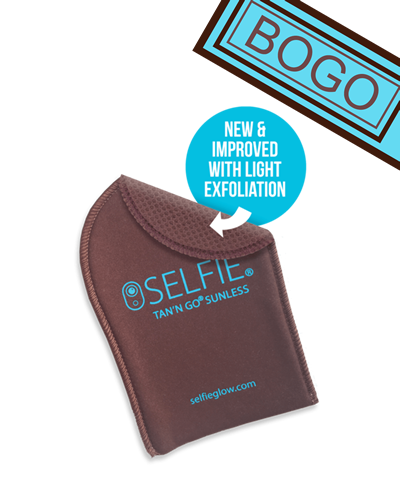 With proper care, this hand-washable self-tanning mitt can be use again and again to provide even, streak-free color.